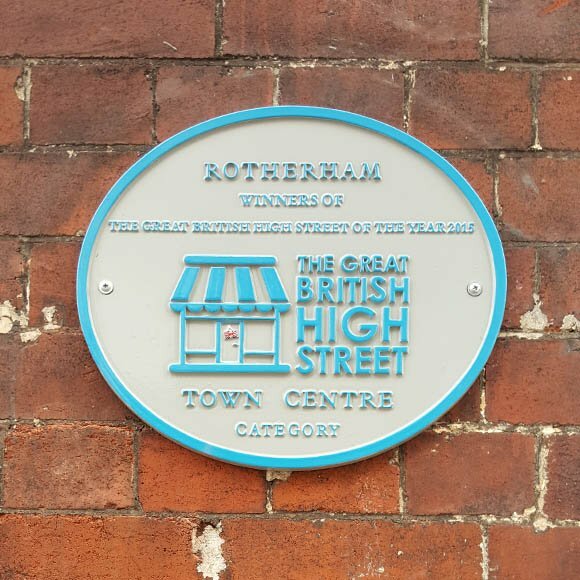 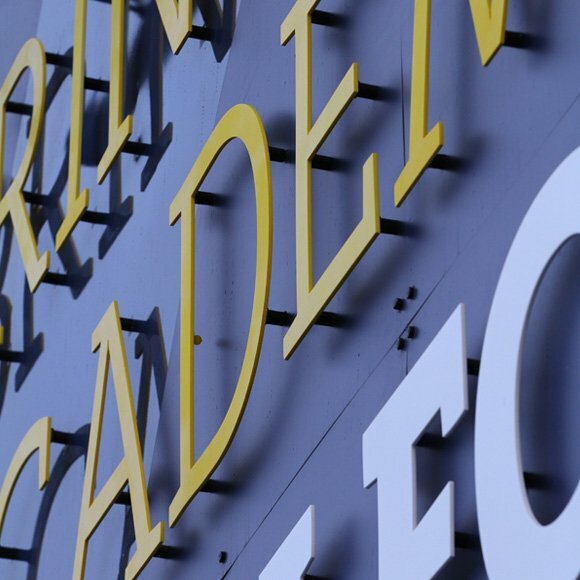 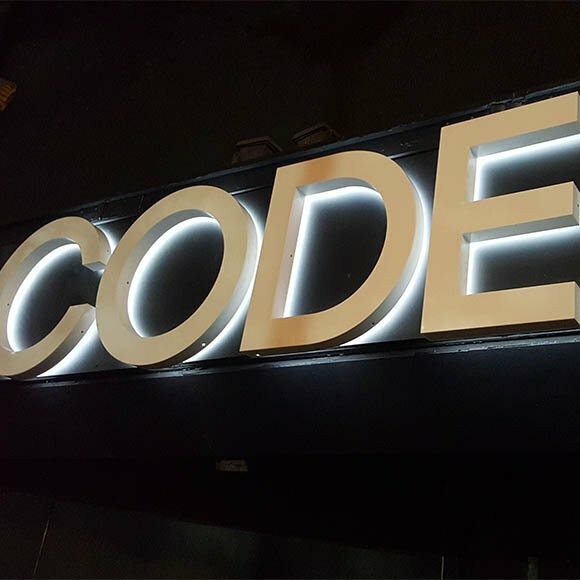 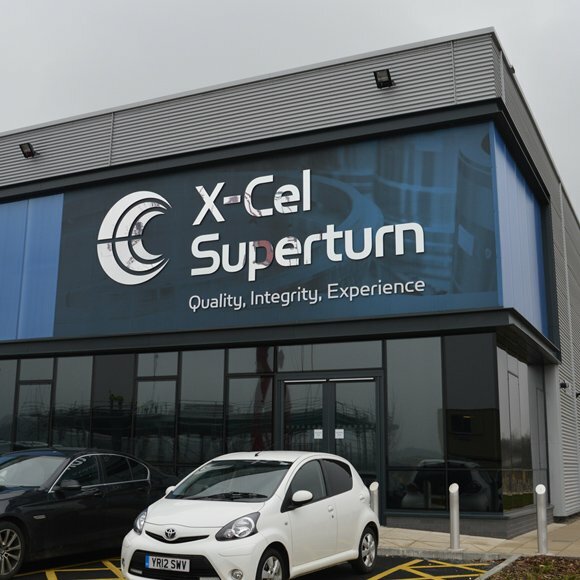 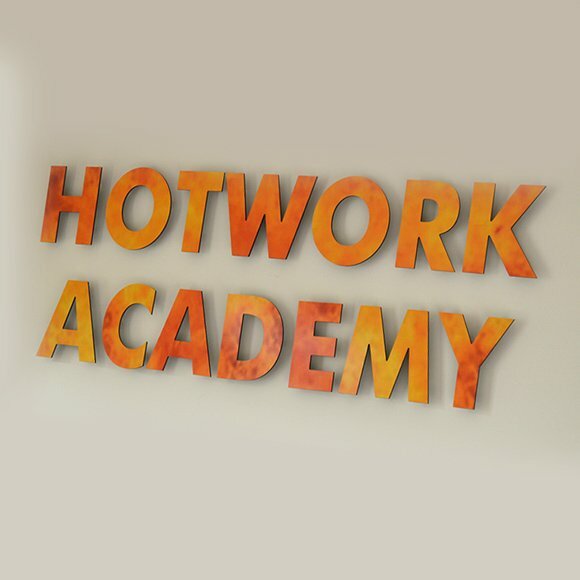 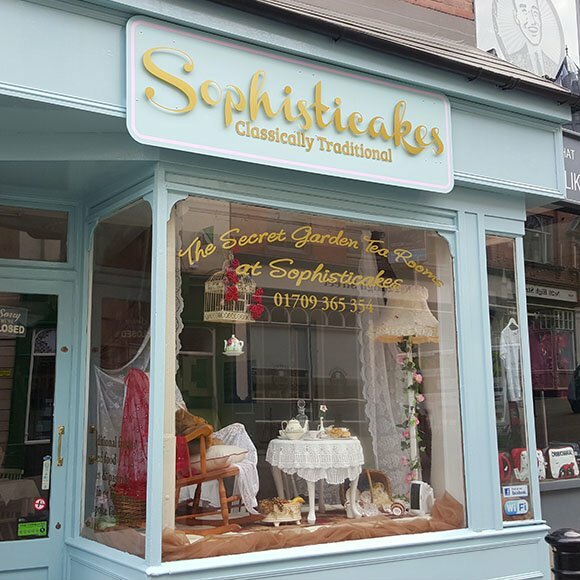 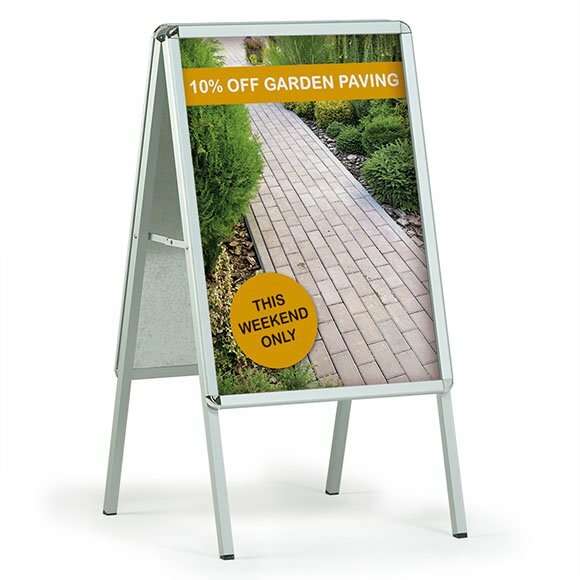 Sign Makers Rotherham – Appealing signage on your premises is one of the key aspects of ensuring that your brand is visible and you are increasing the awareness of those who view you on a daily basis whether this is existing or new customers. 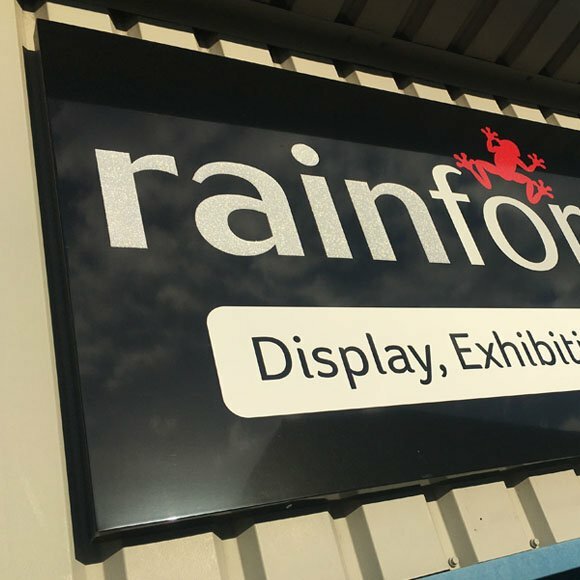 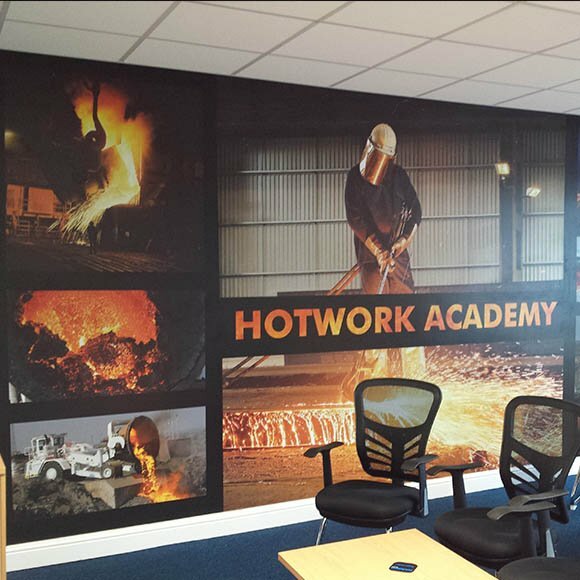 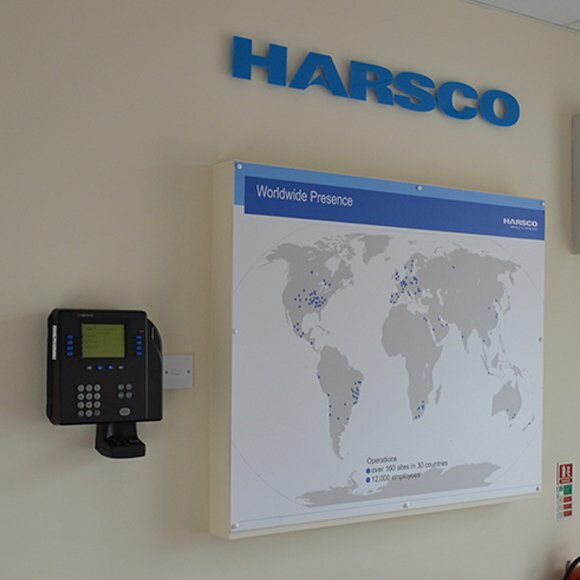 Rainforest Graphics are experienced sign makers in Rotherham known for providing high quality services. 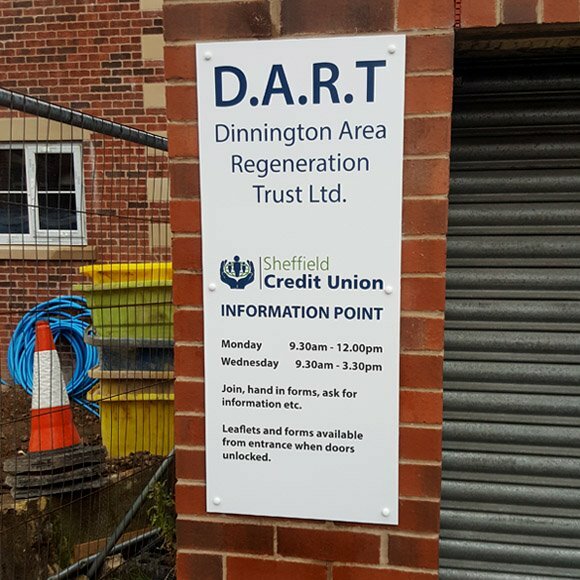 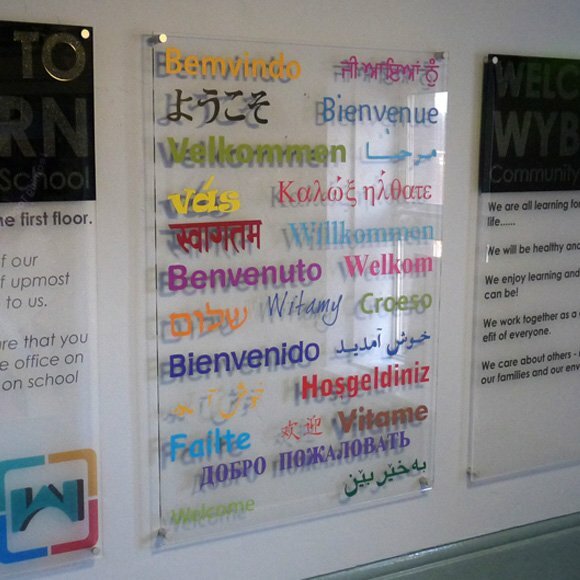 Our bespoke sign making service will ensure that all signage is produced to the customer’s requirements and meets high expectations.